Yahoo has won a court order (PDF) to make public its efforts to fight data collection in a Foreign Intelligence Surveillance Act (FISA) court, as noted by The Daily Dot. We’re very pleased with the decision by the Foreign Intelligence Surveillance Court (FISC) ordering the government to conduct a declassification review of the Court’s Memorandum of Opinion of April 25, 2008, as well as the legal briefs submitted. Once those documents are made public, we believe they will contribute constructively to the ongoing public discussion around online privacy. 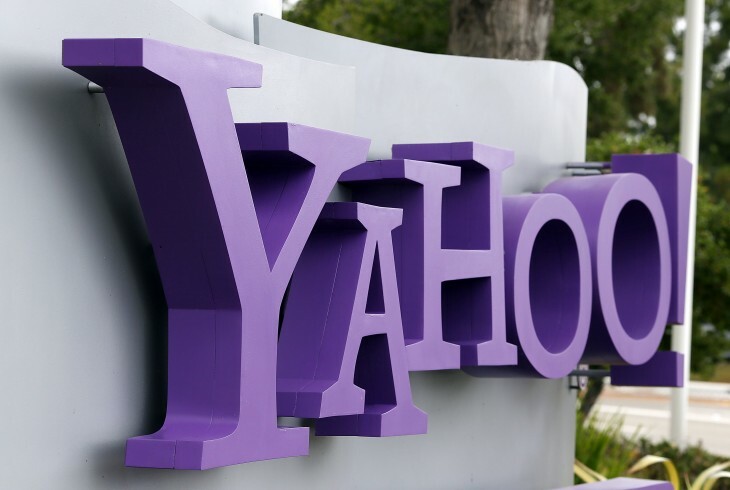 The government will conduct a review of the briefs in question in order to redact any classified information, but the win is a significant for Yahoo, as all FISA court proceedings are classified by default. It’s also a bit of an “I told you so”, as the company had argued against the data collection in question, which has since caused controversy. When news of the NSA’s elaborate spying programs first leaked, Yahoo was named alongside other major tech companies as a participant of PRSIM. Since then, companies have taken steps to distance themselves from the government initiatives and clarify what kind of information is being shared. Earlier on Monday, the Electronic Frontier Foundation (EFF) awarded Yahoo a gold star, applauding it for challenging the constitutionality of the laws that laid the foundation for Prism and other programs.